Marlon Brando’ screentest for A Streetcar Named Desire. Marlon Brando, on the set of “A Streetcar Named Desire” trying out different wardrobes for his role as Stanley Kowalski. 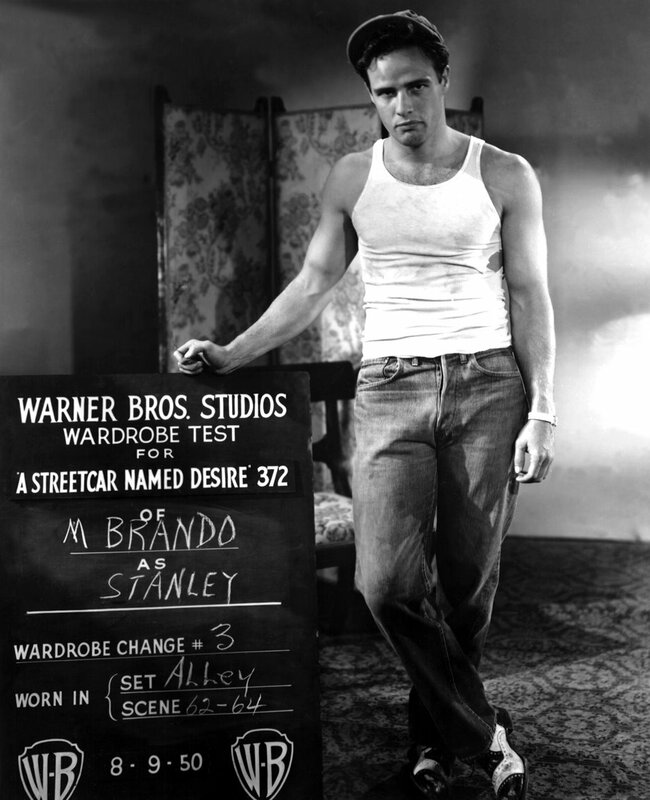 Posted on March 16, 2013 March 13, 2013 Categories MarchTags A Streetcar Named Desire, Elia Kazan, marlon brando, Screentest, Stanley Kowalski3 Comments on Marlon Brando’ screentest for A Streetcar Named Desire. Kitana herself : Miss Talisa Soto ! Bond Girl in License to Kill (1989) starring opposite Timothy Dalton, Kitana in the cult film Mortal Kombat (1995) AND super model. Let’s pay tribute to princess Kitana herself, American actress from Puerto Rico, Miss Talisa Soto. Posted on March 15, 2013 March 15, 2013 Categories MarchTags Cult, License to Kill, Model, Mortal Kombat, Sante d'Orazio, Talisa Soto3 Comments on Kitana herself : Miss Talisa Soto ! Adrien Brody by Richard Phibbs. 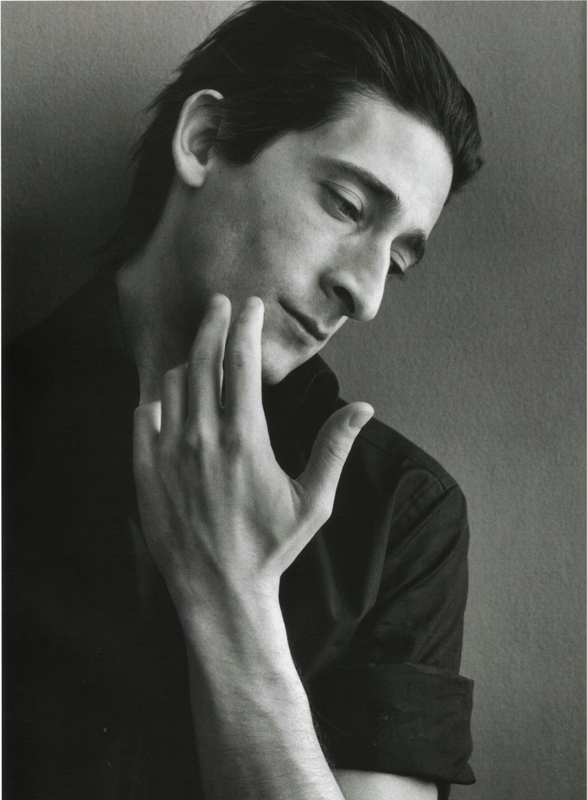 Adrien Brody, star of The Pianist (2002), The Darjeeling Limited (2007) and Detachment (2011) among others, shot by Richard Phibbs. I am not the author of this image. 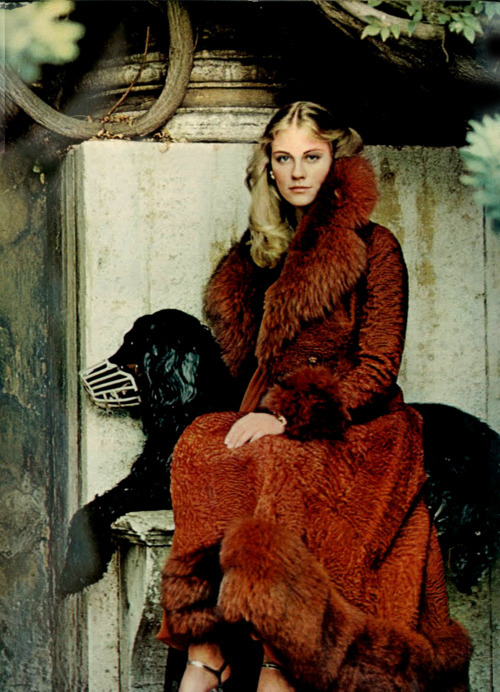 All rights go to Richard Phibbs. Posted on March 14, 2013 March 11, 2013 Categories MarchTags Adrien Brody, Black and White, portrait, Richard Phibbs, The Pianist, Wes Anderson3 Comments on Adrien Brody by Richard Phibbs. 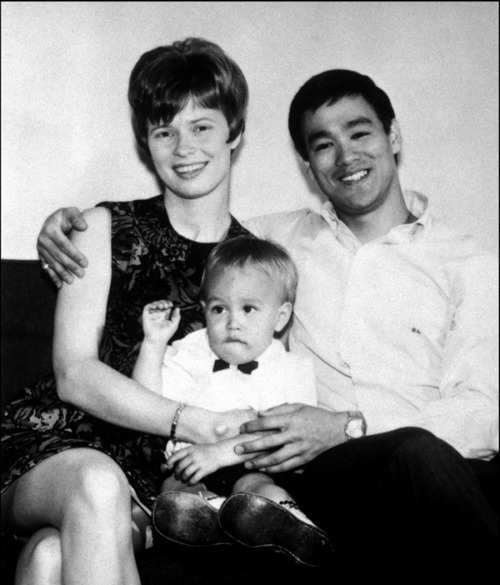 As a self-respecting film blog, we’d like to dedicate this day (as in our daily post AND Facebook page) to the legendary dragon himself, Mr. Bruce Lee and family. Here he is with his son Brandon and his wife Linda Lee. Photographer Unknown. Thank you Tarun Neo, as always. Posted on March 13, 2013 March 11, 2013 Categories MarchTags Black and White, Brandon Lee, Bruce Lee, Enter the dragon, Family, Linda lee1 Comment on Bruce Lee & family. Feel the love – Carpenter’s Halloween! 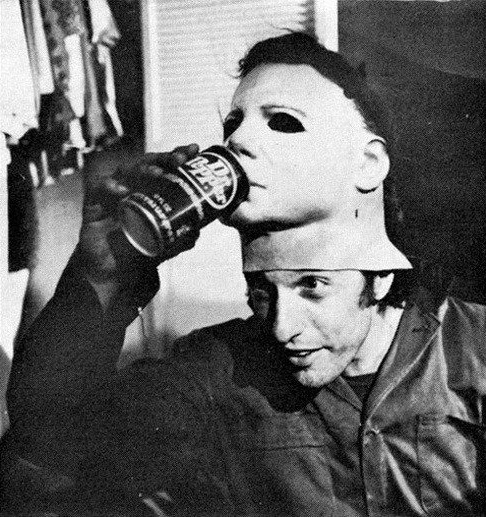 Behind the scenes photos of John Carpenter’s Halloween (1978) with Jamie Lee Curtis & Nick Castle. Can you feel the love? I am not the author of these images. Unknown photographer. 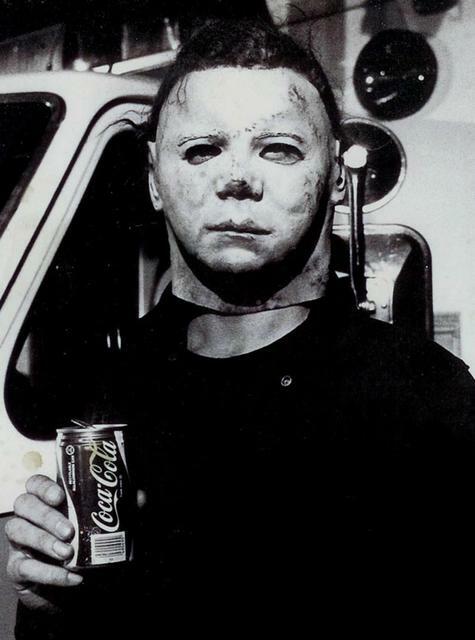 Posted on March 12, 2013 March 12, 2013 Categories MarchTags behind the scenes, Halloween, horror, Jamie Lee Curtis, John Carpenter, Nick Castle, Tony Moran2 Comments on Feel the love – Carpenter’s Halloween! Ingmar Bergman on the set of Jaws ! 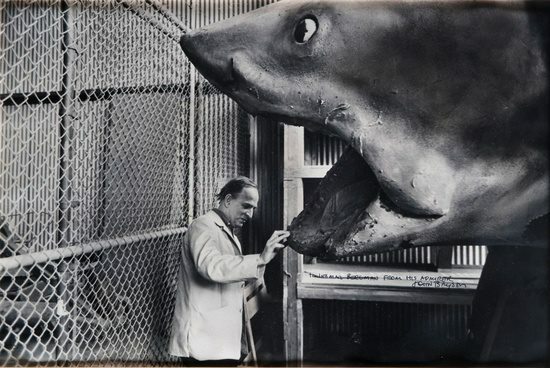 Courtesy of The Criterion Collection, is this photo of Ingmar Bergman on the set of JAWS. Yes, this is no photoshop. I am not the author of this image. All rights go to The Criterion Collection. Posted on March 11, 2013 March 10, 2013 Categories MarchTags Bruce, Ingmar Bergman, Jaws, on set, Shark, Steven Spielberg1 Comment on Ingmar Bergman on the set of Jaws !